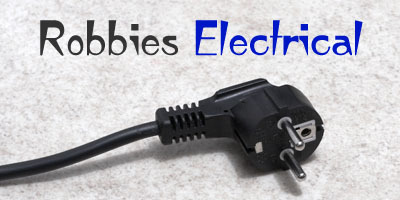 It is always recommended to use an electrician to install, fix or repair wiring or appliances. Faulty wiring is a fire waiting to happen, that's reason enough to hire one. Although wiring might seem like a simple proposition-either it goes on or it doesn't-it's actually complicated and interdependent network. Circuits that are poorly designed can actually damage your electronic gear or appliances if they deliver the incorrect amperage.